Eliminate commission fees for good! 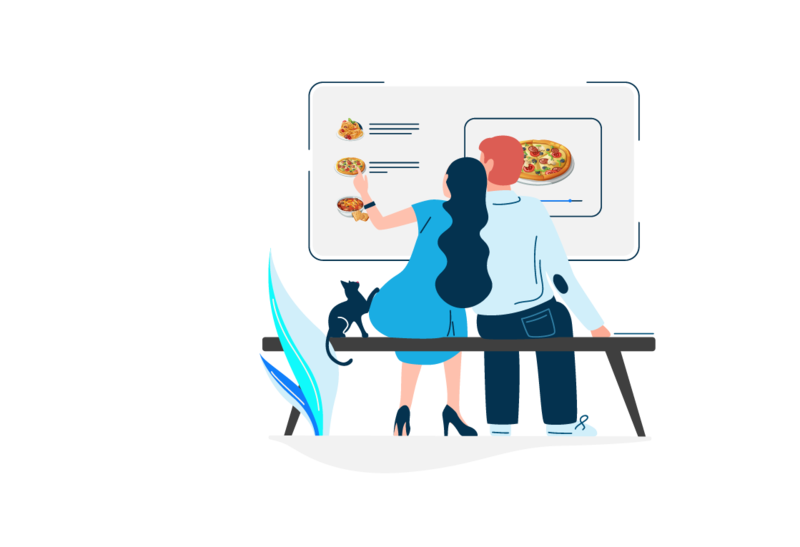 Third-party vendors such as Slice, GrubHub, Ubereats, Seamless, BeyondMenu, etc., promise to bring your business success in return for a large chunk of commission which bleeds your bottom line. The truth is, almost all of the business they bring is from your existing customers who want to order online. Why pay a commission to receive orders from your own customers!?! 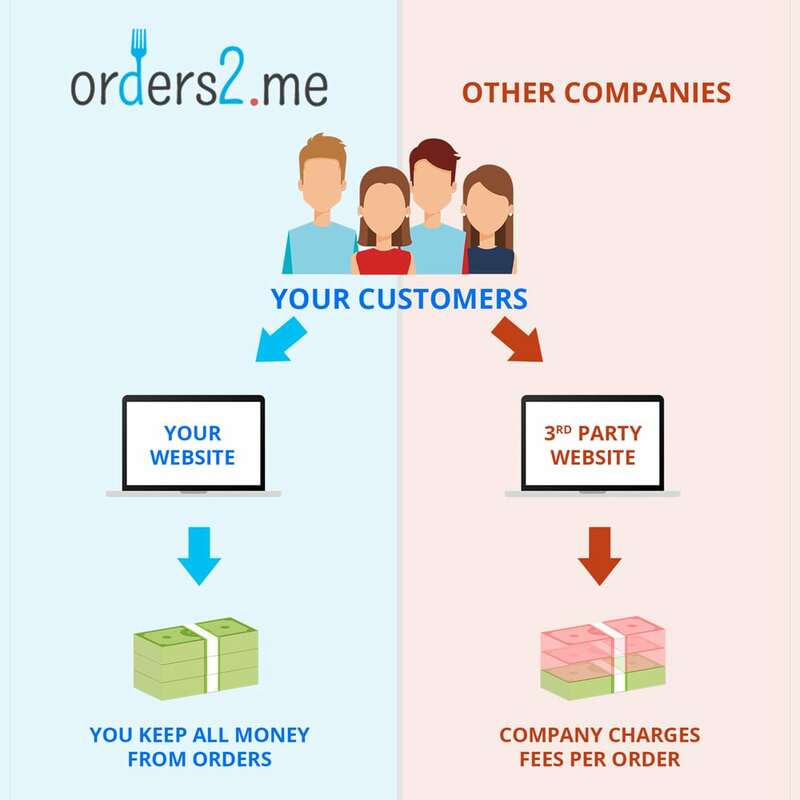 With Orders2me, you pay a flat monthly rate with no transaction fees or commissions. You also receive your money with next-day funding. Most importantly, you are now in control of your own online business and can make changes to the menu & website yourself (or you can have our dedicated support team do it for you). You can continue to work with 3rd-party vendors but now you will only pay for the incremental business, not for business from your own existing customer base.